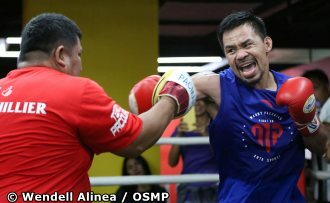 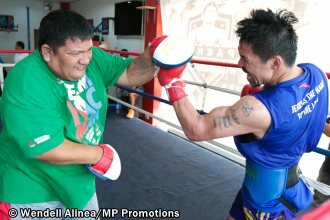 Head trainer Buboy Fernandez said Manny Pacquiao prepared long and hard for the fight with Lucas Matthysse. 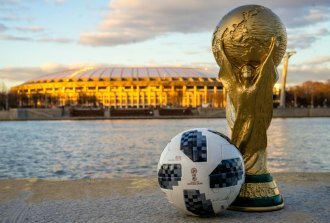 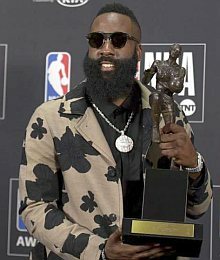 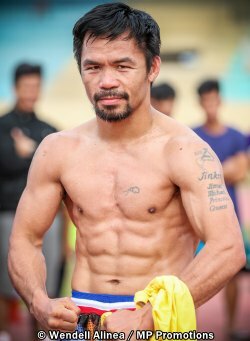 "He’s ready to prove he still belongs to that list of world champions,“ he told The Manila Times. 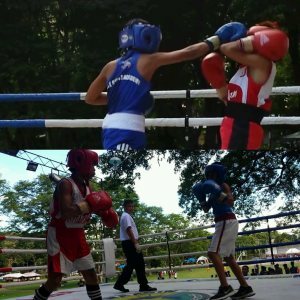 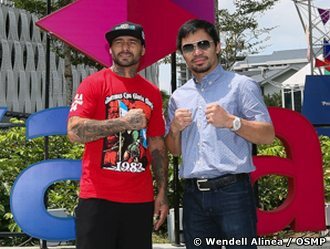 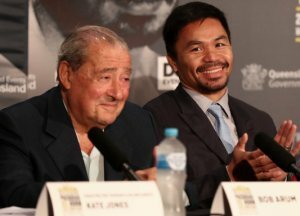 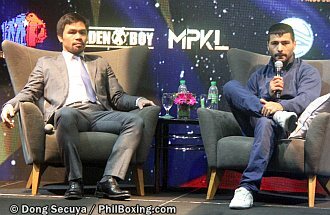 MP Promotions business head Arnold Vegafria assured fans that the much-awaited WBA welterweight title bout between Pacquiao and Matthysse will happen as scheduled on July 15th at the Axiata Arena in Kuala Lumpur, Malaysia.